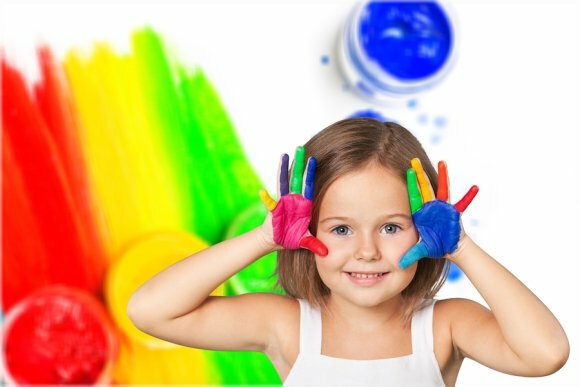 Arts activities are a terrific way to help preschool-age kids work on fine motor skills. 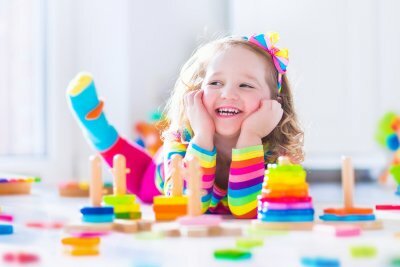 In this video, you’ll learn an activity that is great for early childhood development and can be done at home with your preschool-age child in Pembroke Pines . In this video, you’ll learn how to make a cactus plant using painted rocks. Encourage your child to find rocks of different sizes and then paint them to look like cacti. Like many great preschool activities, this project enhances fine motor skills by having your child work with small instruments, like paintbrushes. It also lets him or her work with colors, sizes, and shapes. 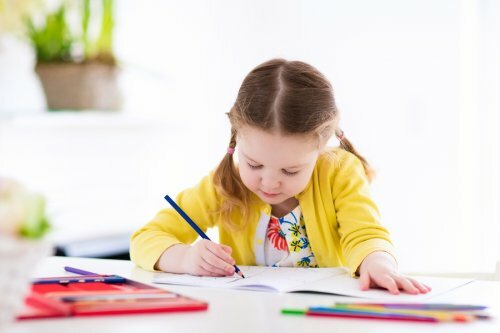 In the end, your preschooler will have a project to display in his or her room and will have practiced several important skills. 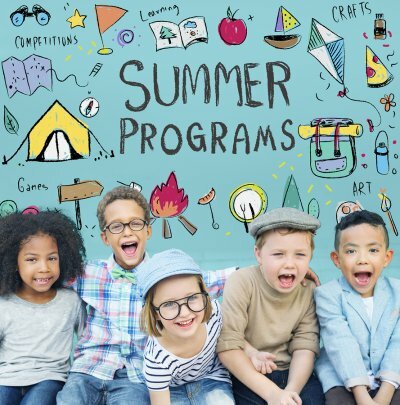 When your child is between the ages of three and four, he or she can enjoy preschool activities at a learning center in Pembroke Pines. Socializing with other preschool students will help your child develop empathy, but there are also steps you can take at home to cultivate empathy in your young child. Empathy is crucial for your child’s lifelong emotional stability and ability to work well with other people. 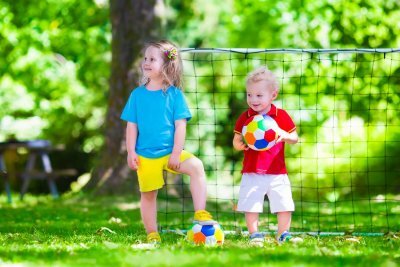 The empathetic child is capable of distinguishing his or her feelings from those of others, understanding the perspective of others, and regulating his or her own emotional response. Help your child identify his or her emotions. Encourage the open sharing of feelings. Young children need to know that their parents are actively listening to them and acknowledging their feelings. Make eye contact and listen carefully when your child speaks to you. Respond with joy when your child shares his or her happy feelings or with sadness when your child is upset. Share your own feelings with your child to help him or her understand that everyone has emotions and that part of life involves learning how to cope with them. Assign responsibilities to your child at home. Early childhood development research suggests that children who have small responsibilities at home generally become individuals who are caring and empathetic. Simple tasks like feeding the dog or helping you fold laundry will teach your child the value of helping others. Similarly, it will help your child to better appreciate when other people do nice things for him or her. Finding healthy, yummy snacks for kids to take to kindergarten is important, because snacks will help fuel your child’s learning and offer nutrition throughout the day. Whether you want an easy snack for home, or an on-the-go snack for kindergarten in Pembroke Pines , there are many different snack options. As seen in the video, there are a number of tasty snacks suitable for growing children. Veggies and hummus is an easy snack that will hold up in your child’s lunch box during preschool or kindergarten. You can also give them low-fat string cheese and yogurt. These can be good on-the-go snacks, but they may require refrigeration. One of the best protein-filled snacks your child can eat is a hardboiled egg. Lastly, a sweeter, but still healthy snack, would be a waffle with peanut butter, bananas, and honey on top. This will help your kids get their protein and potassium requirements for the day.